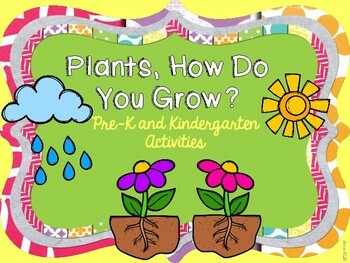 For the month of April we will be learning about weather, spring, and plants. 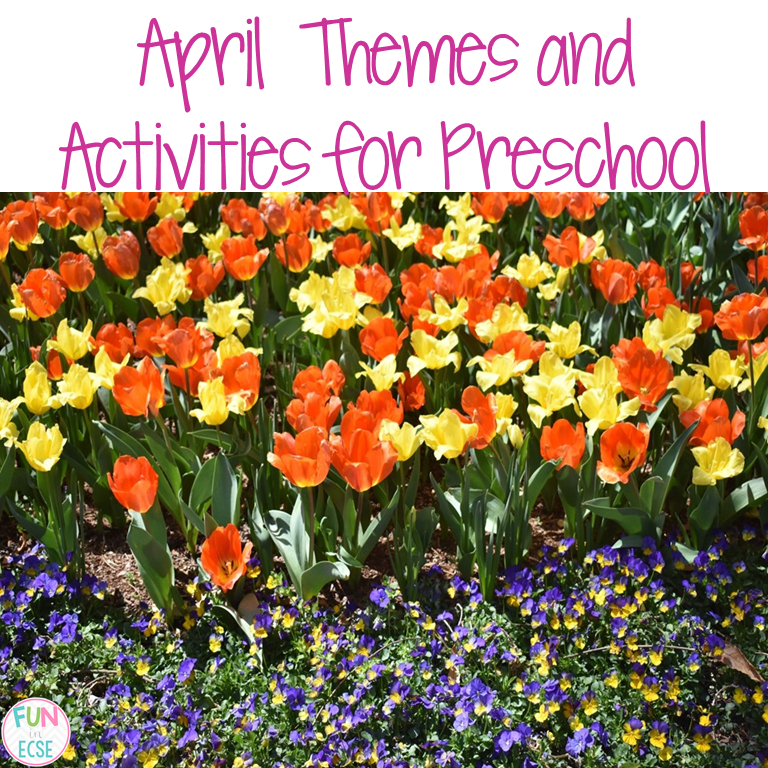 Here are some fun spring themed activities. 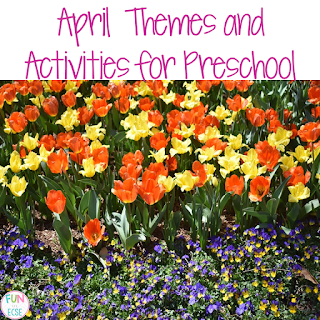 Lots of spring freebies too! 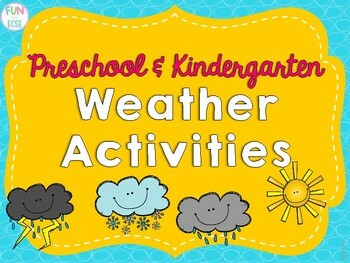 You can find these weather activities here. Plant activities can be found here. 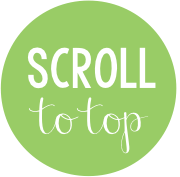 All documents are copyright protected. Please do not alter my documents in anyway.... Powered by Blogger. Hi! My name is Kate and I have taught Kindergarten for three years and this is my fourth year of teaching Early Childhood Special Ed (special ed pre-K). © 2017 Fun in ECSE. Natasha Template designed by Georgia Lou Studios. All rights reserved.